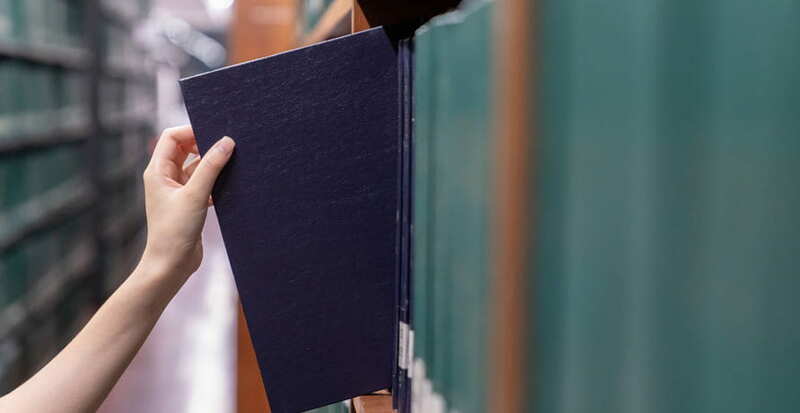 Whether you are working on a thesis to attain a new job position, to meet your professional ambitions, to gain high approval within a scientific community or to receive a higher income, it is obviously one of the most important research papers in your life. Thesis formatting is a complex and often chaotic process. I have been there and I know that the hardest part of it is to get the thesis done in the end. They say there is nothing as relaxing as typing the last word of your dissertation. But then you realize that editing and proofreading are coming. So, based on my own experience, I prepare for you the answer to “How to format a thesis paper?” question, tips on a dissertation writing, and great service for high-quality yet cheap dissertations. Stock up on a piece of paper, a bar of chocolate and powerful motivation. You are about to find a way through that “formatting” chaos. So, how to format a thesis paper? 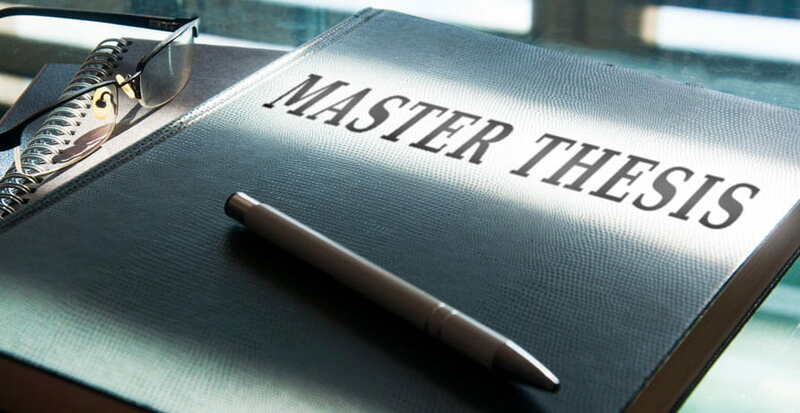 Before starting to format your thesis and organize your thoughts to make your dissertation looks like a solid piece of work, it is crucial for you to understand the following things. The first thing you need to know about a thesis is that it is all about arguments. We tend to think that such kind of papers is about facts but they are actually conceptualized around a problem. So, what you do in a thesis is you make claims which become more truth-like based on your evidence and how much the evidence convinces your audience. So, what you need to have in your thesis is one to two sentences which clearly state the problem. The thing is, the more you can articulate the problem, the more you can articulate the need for your research and thesis. It gives you a rationale. So, basically, you are trying to work out what is in the foreground of your thesis and what needs to stay in the background. The second part you need to clarify is the knowledge gap. This is where you should explain an academic (literature) gap you are going to fill up with your research (problem). The next thing is the context. It is the time, the place, the people. The context grounds your research in a particular situation. Last but not least, before formatting your thesis you have to think of the evidence. If you are making an argument, you need to provide evidence. It comes from two sources – primary research and secondary research (published sources). Remember, if your evidence is not convenient, it becomes more like an opinion for a poor thesis, not an argument. Thesis formatting begins and ends with a well-organized structure. I know I have never sounded so boring, but you just can’t avoid it while working on dissertation outline format. It is true that sometimes dissertation writing format depends on your topic but there are some golden rules you should know. So, let us first look at the key elements of any thesis. You need to set your own question you are going to answer in the thesis. And the first thing to recognize is that you are at an academic level now and titles like “What is”, “How to” are not going to be satisfactory. You should use an academic level language. And one of the critical words in your thesis title will be the verb you use, so be sure to choose the strong one. My personal advice – do not waste your time working on a very broad and well-known topic. For example, compare the theme of the consequences of the Second World War for the U.S. (and imagine how much data you will have to collect in order to disclose the topic) with the impact of World War 2 on education in the U.S. within a chosen period of time. One more trick, try to pick a problem whereby once you have completed your qualification, you can actually use it. What I mean by “use it” is taking your thesis along to an interview so they can see your topic, your contribution, a professional structure of what you are capable of doing. I would suggest you leave it till the end, although it is at the beginning of a structure. It is a bit like all the movies. You will see the clips of future films to whet your appetite to watch them later. Your abstract has to be concise. It has got to summarize your research contribution and inspire your external examiner. It should be a paragraph approximately 150 words. While formatting a thesis, make sure that your introduction tells the reader what the whole research is about? Why is that research required? Why are you writing a thesis? What is the purpose (the problem) of your research? More importantly, what is the aim of researching that particular area? Because students have got such easy access to the Internet and electronic journals, they tend to shotgun the information into this section. And if you thought of it before formatting the thesis by applying the technique of Problem/Purpose Statement and Question, it would not be a problem for you. How to do that? I highly recommend you create a diagram while formatting a literature review. You will have your question in the middle and after reading your first journal paper you will add relevant key themes presented. When you come to read the second journal paper for the thesis, use a different pen and add other discussed questions. Hopefully, you will be duplicating current things. As you build up the diagram, make sure you put the reference source. So, what you do in the literature review? You just have to write how these themes are connected in a logical structure within your diagram. Think about a plumber. He receives a call to go out to a property to fix a leaky pipe. The plumber will attend with a box of tools. Then he looks at the problem and decides which tools he is going to use. This box of tools is your methodology. It can be questionnaires, interviews, case studies. So, you will have to justify why are you selecting specific tools to solve your thesis problem? While methodology can be broadly divided into a quantitative method, a qualitative and mixed one, within those general areas are many specific sub-methods. So, determine the methodology you use and explain why this method is the most suitable for your thesis. It is time for your evidence. Your data analysis along with your results will form the highlight of the thesis. All you have to do is to present them in a systematic manner. Take some time to think of how to organize your findings (in a chronological way, through questions or relevant events). Focus on three or four key findings while formatting your thesis. Congrats! The hardest part is done. In this section, you only have to comment on the results of your analysis. Was it expected or unexpected for you? Provide some explanations for your position. The discussion in your thesis should also relate your findings to previous researches. When you format the discussion, highlight what limitations were of your study, and note any questions that remain unanswered. Now, stay focused! It is the final push! Just answer to this question – what have you achieved? Emphasize the most significant findings and make suggestions for further research. In a thesis, you are expected to demonstrate good grammar and thoughtful consideration of your research. I suppose it is clear that you should use a formal academic tone throughout your writing. Sentences should be complete with one idea within every sentence. Stay precise with what you mean and aim for an economy of expression. Do not show off with fancy words like “dissertation prospectus format”. “In 2007, Sam Alvarez proposed that all approaches to the problem were within the same paradigm. He says a level playing field is necessary if we want consistent outcomes”. “Formalization is an important element in organization structure (“T”). It means literally having things written down (“E”). There are many ways an organization can write down who does what. Firstly, there is an organization chart. Similarly, job descriptions, policies, procedures, and rules are all examples of formalization (the second “E”)”. Try to use your own experience as evidence for the thesis. Believe me, there are experts who know much more than you in this particular field and on this subject but when it comes to your personal experience, it becomes undeniable and valuable. If you have hard copies of articles, newspapers, and books, invest in a small file cabinet and folders to organize the resources according to the topic, author name or discipline. Use PDF format to be able to search for key terms. As a part of your file management, build a spreadsheet file or database for all the books, articles, webpages you used. 5. You Are Not Julius Caesar! Admit it, you can’t do writing, editing, and proofreading at the same time. So, while you are writing do not focus on grammar error, do not try to edit the paragraph, you will think of it when the time of formatting comes. Believe me, multitasking and this legendary tale of Julius Caesar's abilities are not the main rules in “How to format a thesis” guide, however, “Veni, Vidi, Vici” should definitely be a slogan of your paper. Rated 4.5 | 25 votes.